Hualien is the starting point for the amazing journey to majestic Taroko National Park and some of the most spectacular scenery you’ve ever seen. 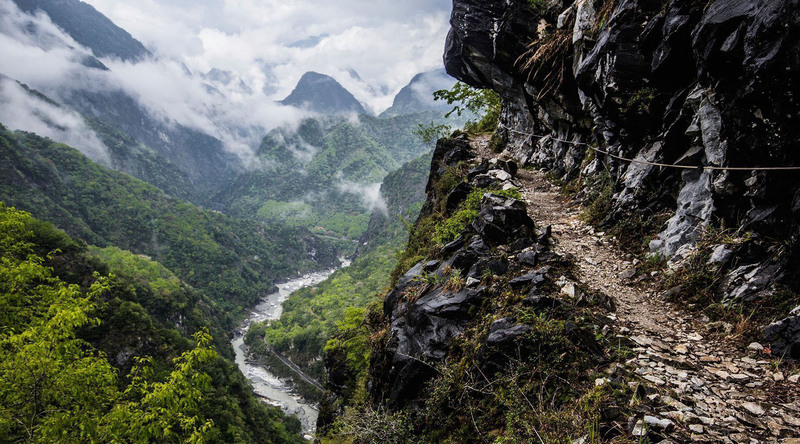 Follow winding roads that hug the mountainsides to the truly stunning Taroko Gorge. This unspoiled natural world is filled with indigenous flora and fauna, geological wonders, and fascinating aborigine culture. 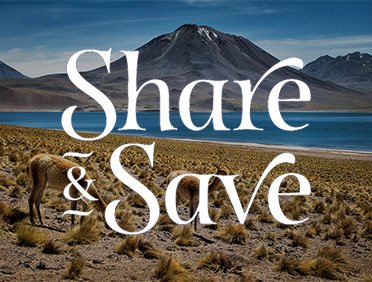 If you ask us, the best way to make sure you don’t miss a single view, creature, or story is by taking a fully guided Cruise Global, Connect LocalSM shore excursion. Even though you can easily spend an entire day soaking in the tranquil atmosphere of the Taroko National Park, if you’re looking for the excitement of city life, Hualien offers the very hustle and bustle you crave. And speaking of cravings—head to the night market for a wide selection of delicacies that will make your taste buds tingle. We suggest trying some coffin bread—thick, fried toast with a savory mixture of gravy meat and veggies in the middle. Don’t be put off by the name; the only thing this delicious snack will kill is your hunger.